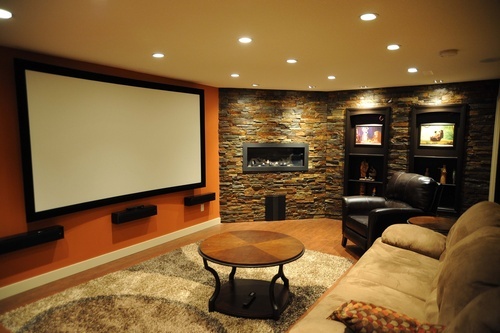 Looking for creative renovation ideas for media rooms? 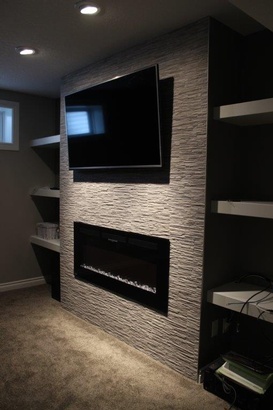 Browse through our interior renovation gallery. 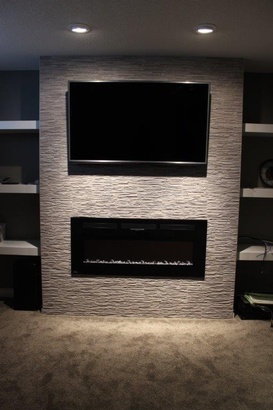 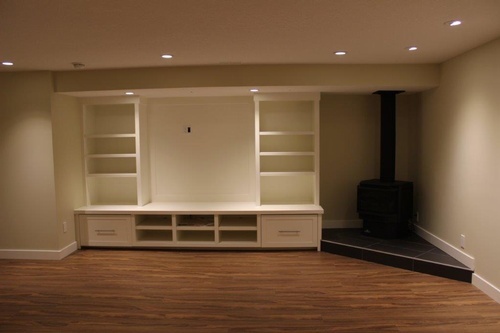 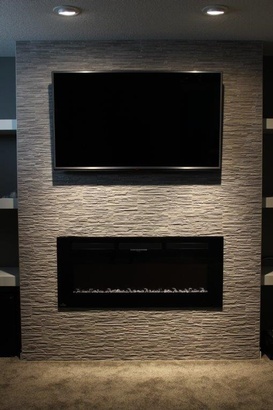 Contact Affordable Basement Renovations Ltd. in Calgary, AB for more details.